At Salem Paint Company we strive to carry the very best products for protecting your home and that’s why we carry PPG Pittsburgh Paints and California Paints. 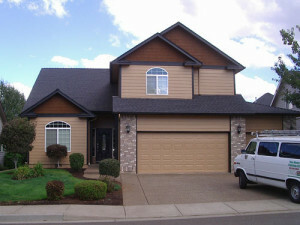 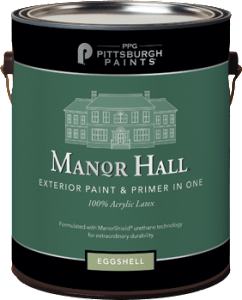 From PPG Pittsburgh we carry Manor Hall Exterior 100% Acrylic Latex. Manor Hall has a urethane modified resin that protects your house better than standard latex paints. 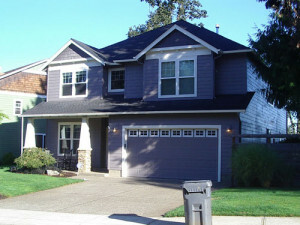 In most cases when your house is painted with Manor Hall the next time you paint will be when you want to change colors. 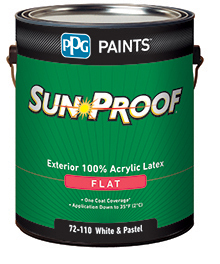 From PPG Pittsburgh we also carry SunProof 100% Acrylic Latex. A trusted brand for professional painters and homeowners, specifically formulated to meet the performance requirements of both markets. 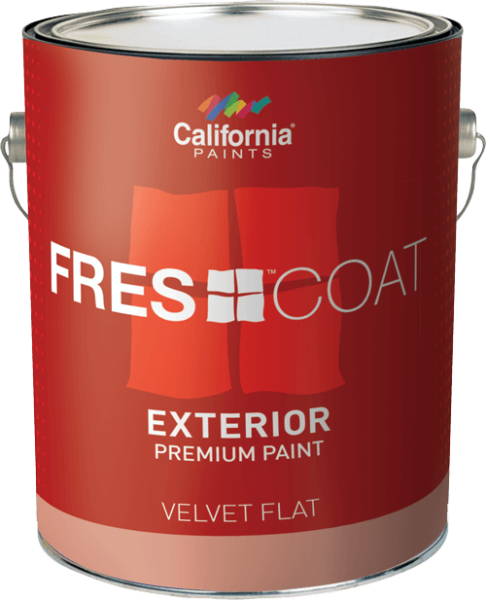 From California Paints we carry Fres-Coat 100% Acrylic Latex. 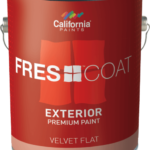 Fres-Coat is a top rated paint that is durable, easy to apply and when tinted with California Paints Trillion Tint System provides superior hiding and color retention. 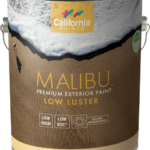 From California Paints we also carry Malibu Acrylic Latex. 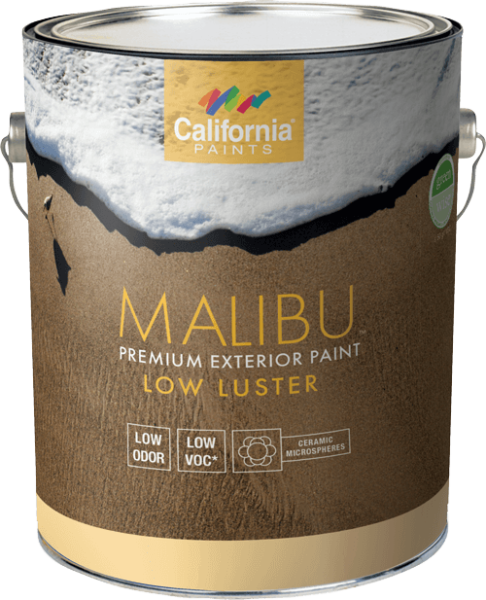 Malibu is a premium paint with ceramic technology that offers years of protection,and early moisture resistance .